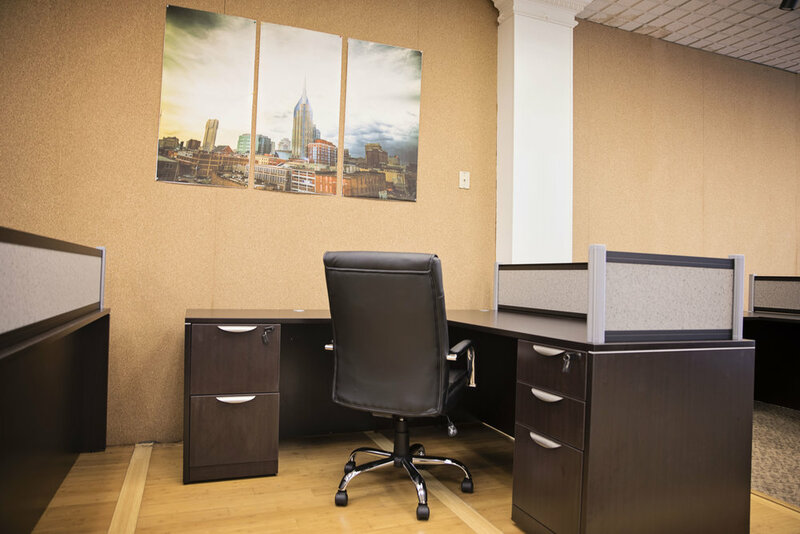 All our spaces come with access to free parking, wifi, breakroom amenities, as well as the copy, scan, print & fax machine. Almost 3,000 sq ft of negotiable space downstairs! Call today!